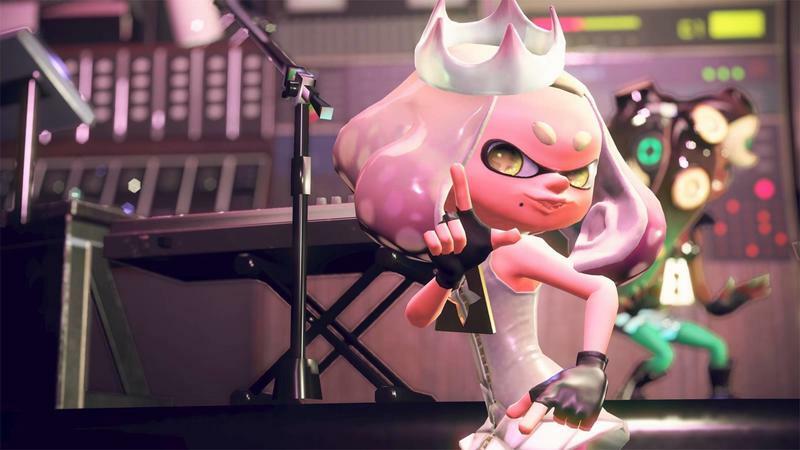 Right now, I can only write about the single player side of Splatoon 2. Why? 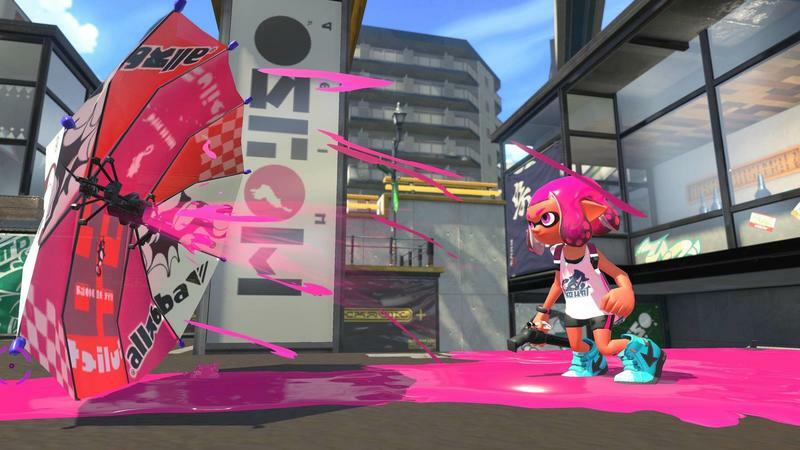 Nintendo hasn’t turned the multiplayer on for the reviewers among us. They sent out the game in code form, hit us with the standard slate of embargoes and only offered the single player stuff. 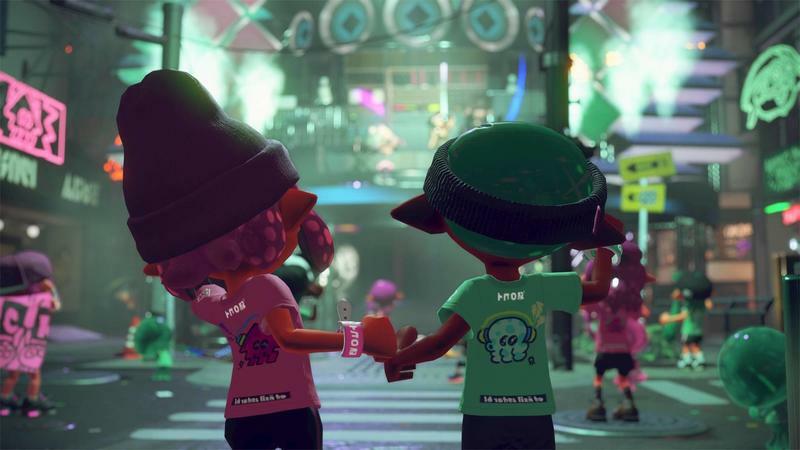 No Turf War for us. 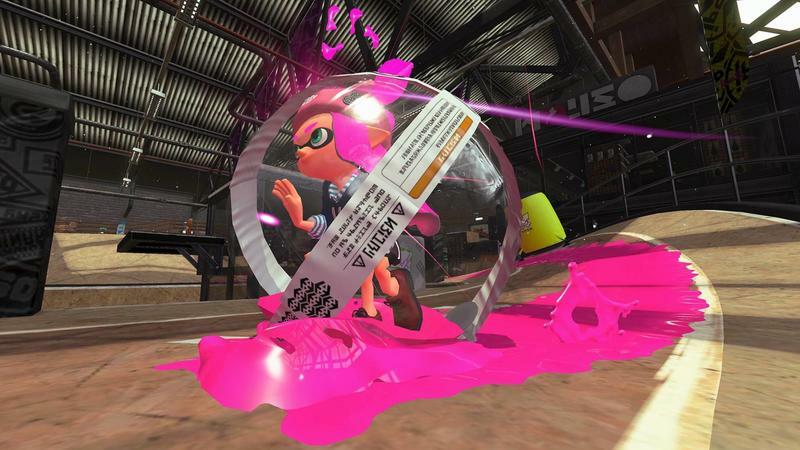 No Salmon Run. Just the single player side. This will change in the coming days. This is a preview. This is not a review. 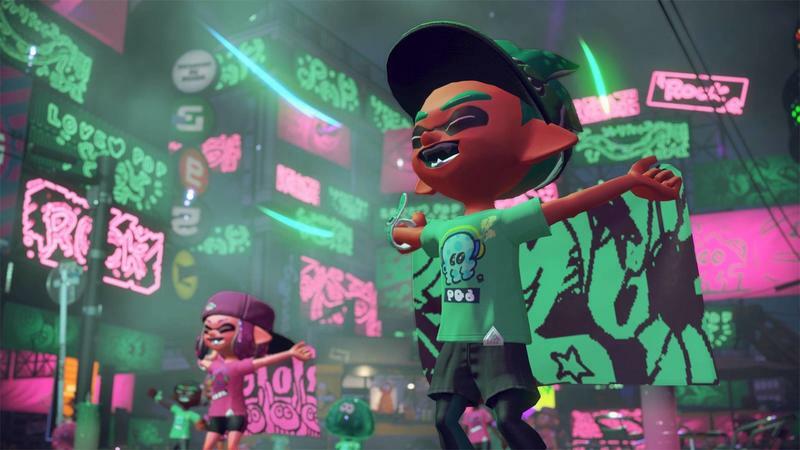 This opinion, following what I said above, only touches the single player campaign known as Octo Canyon. We clear, captain? I say this almost as much for you as for myself, because I’m a bit bummed about what I’ve uncovered so far. 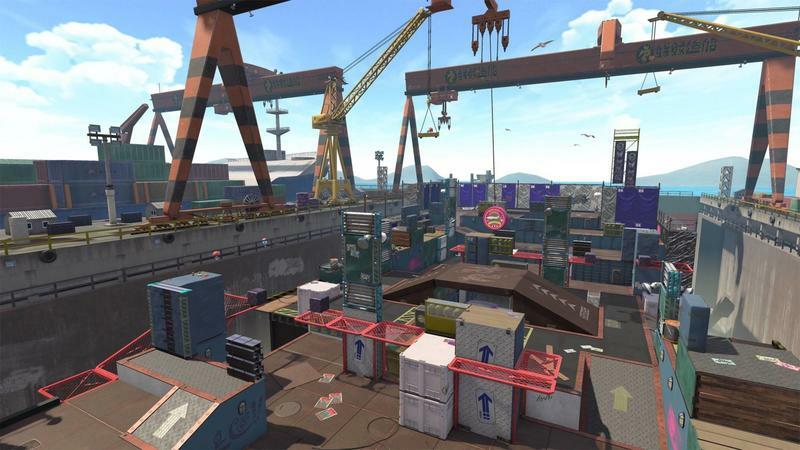 Octo Canyon feels so much like Octo Valley from the original Splatoon. I mean, the modes, separated by two years between releases, feel like the same exact thing. 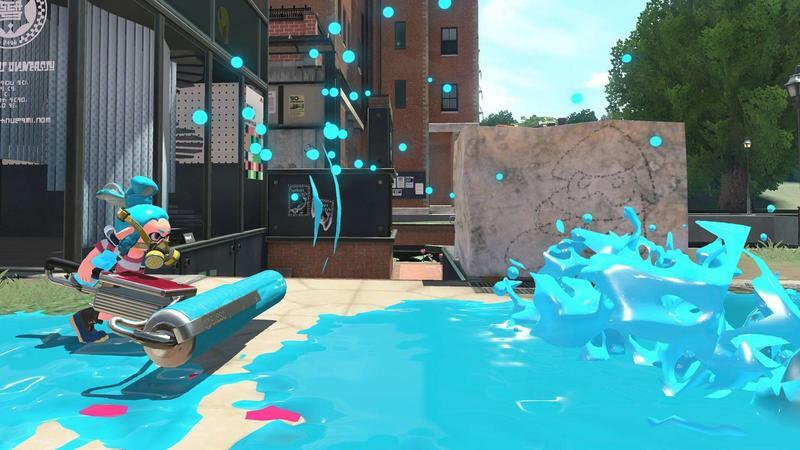 The Zap Fish has gone missing again, you have to dive into the sewers to find small, floating islands littered with invisible tea kettles. 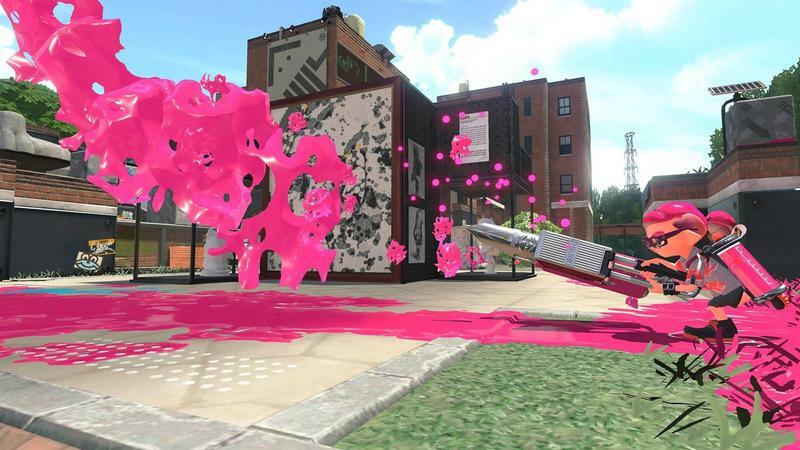 Hit them with enough ink, open the levels and then take them on. Each level offers a hidden manuscript page and a bit of currency for unlocking better versions of your weapons and grenades. The levels are all built around a standard theme with challenges that layer over the course of the game. 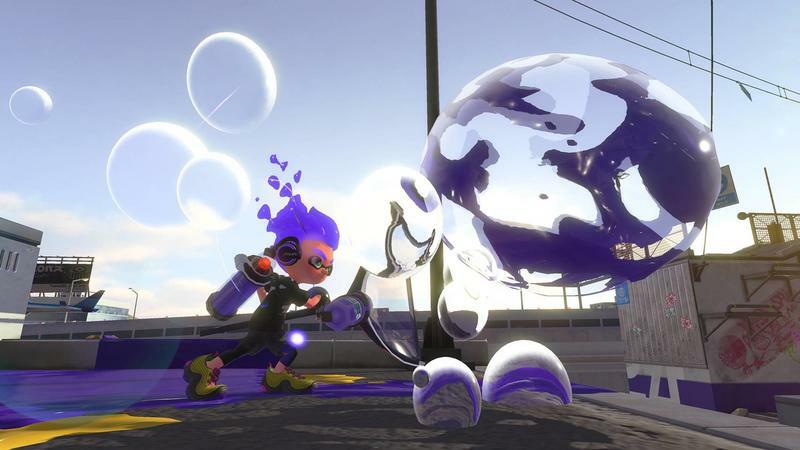 You’ll pop into a kettle, battle enemies, solve environmental puzzles, look for some hidden items and grab the small zap fish after popping the light bulb. 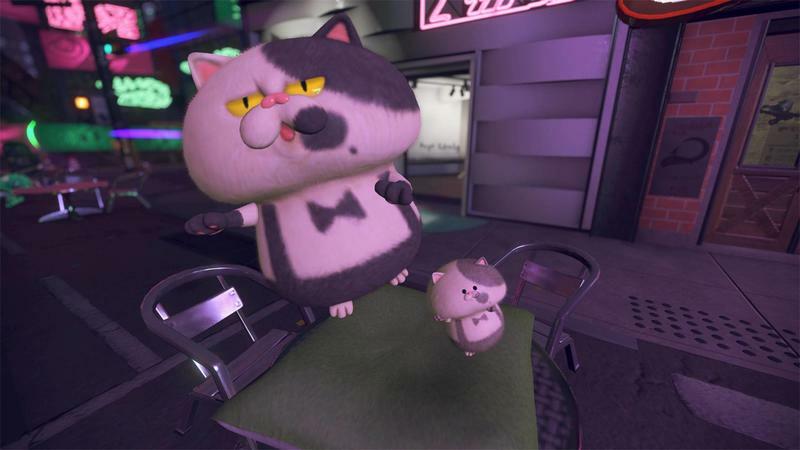 What’s new is that some levels feature special items from Sheldon and the game has new bosses at the end of each area. Pump the brakes. I’m not ready to fly off into a ravine of despair over this yet. The levels do feel a bit more inventive than they did the first time around. 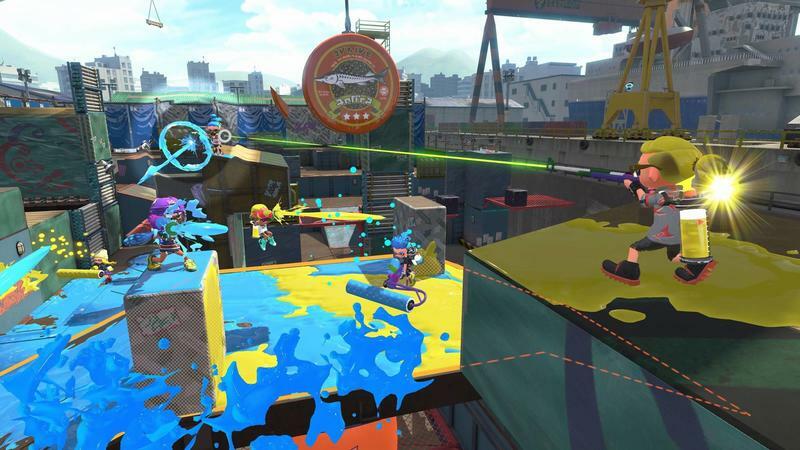 It’s sort of like Nintendo had a core idea for level structure in place, and they used Splatoon 2 as an opportunity to reinvent old ideas or try out completely new ones. A lot of it does feel repetitive and old, but a lot of it seems new, too. I’m having fun with the campaign, it’s just that it’s not going to last beyond a few hours of play. I can go back and do levels again with other weapons or try to find collectibles I missed, but that’s not what gives me mileage in my games. That wouldn’t be so bad if I had something else to play offline, and this is where I think my frustration earns some real sticking power. 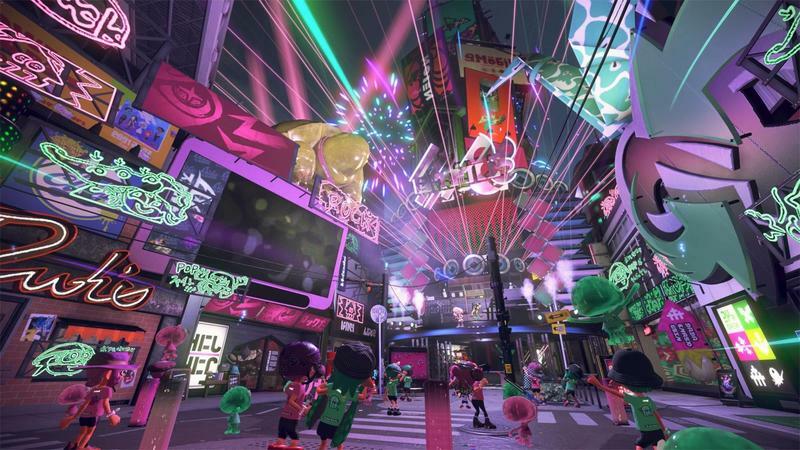 You will need to connect to others to really enjoy Splatoon 2. The perfect solution? 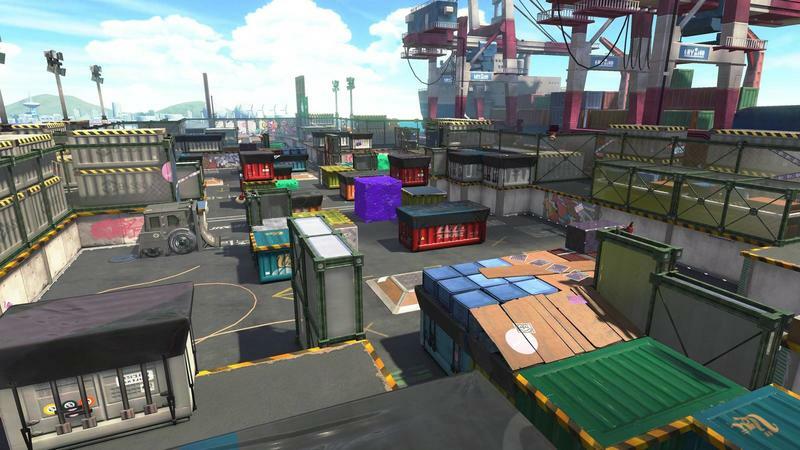 A training mode for Turf War and Salmon Run that offered bots. 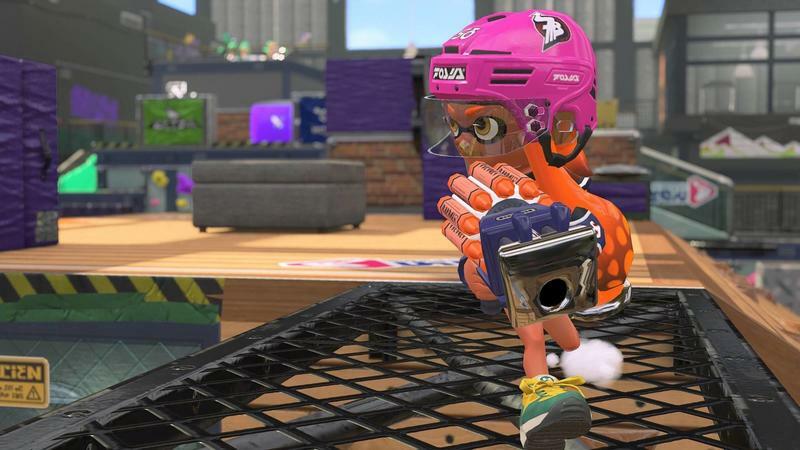 Don’t give us experience or let us actually progress in the game, but do let us play against bots while we’re away from the internet or other Switch owners. Bots, developers. We like bots. 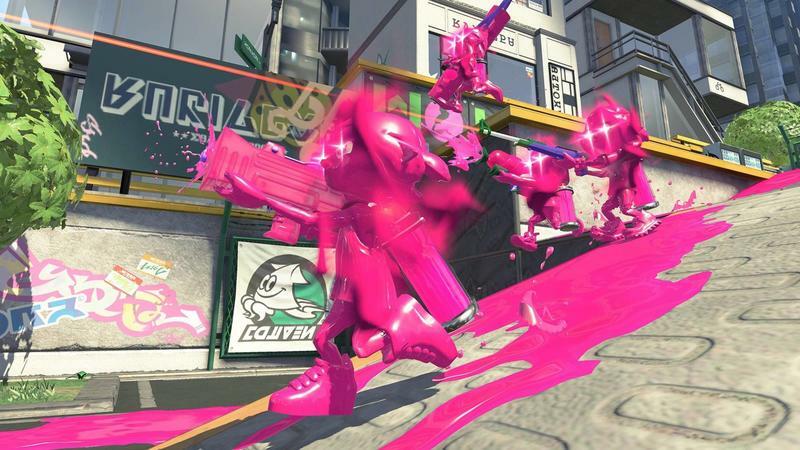 The most successful multiplayer games the world over have bots. Overwatch, League of Legends, Counter-Strike, DotA 2, Rocket League, you sensing a theme yet? 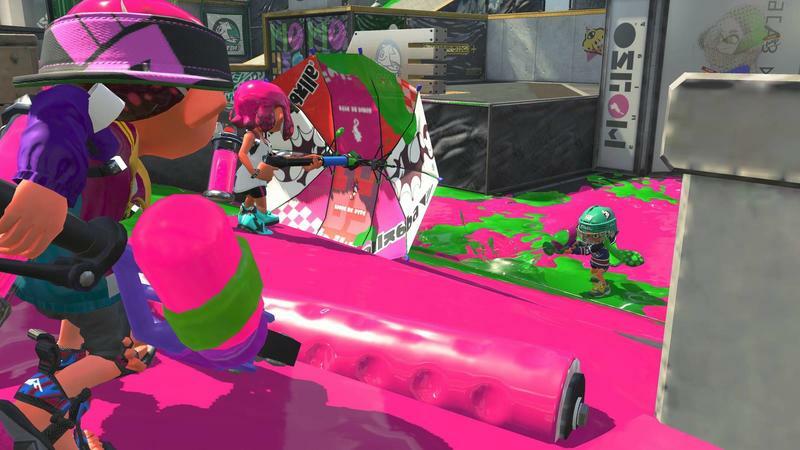 These are pure multiplayer titles that do well on the competitive scene and have made their makers tons of cash. Guess what? They all have bots. Rocket League is really great in this regard as bots will be subbed in for humans if they quit or drop mid-match, thus keeping play moving until either the game is over or there’s only one human left. There are, so far as I can tell, no bots in this game. 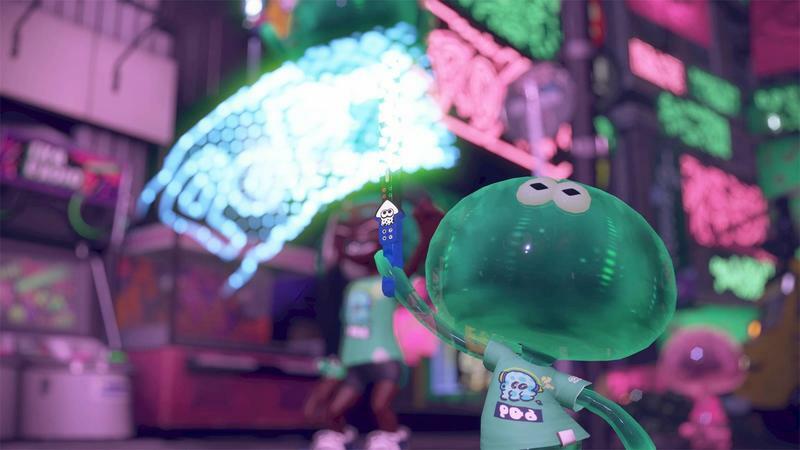 Maybe the patch that brings it online will include an offline switch to hit Turf War without a connection, but I doubt it. 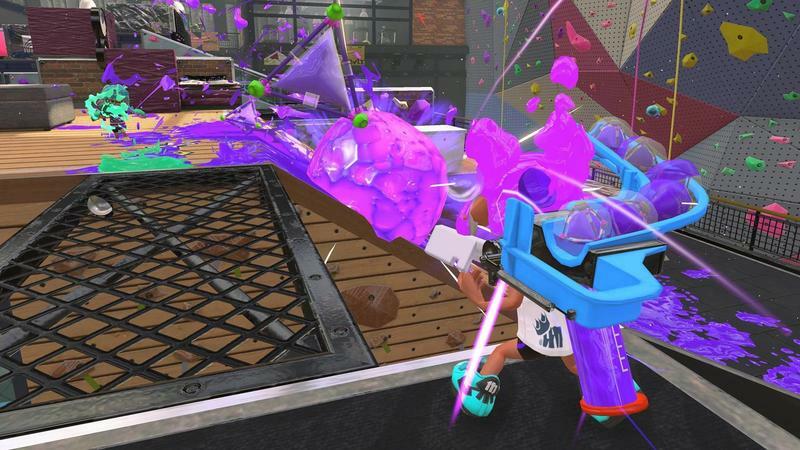 For me, and for how I play my Switch, the absence of bots is disheartening. I’ve written this before, but so much of my time now is spent commuting. I’m not alone. 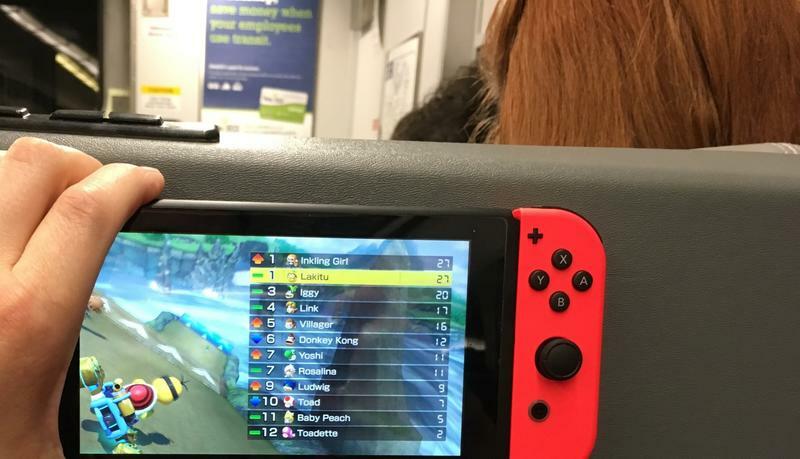 I’ve personally seen a few commuters with a Nintendo Switch on my train. Not many, but they’re there (there are dozens of us!). 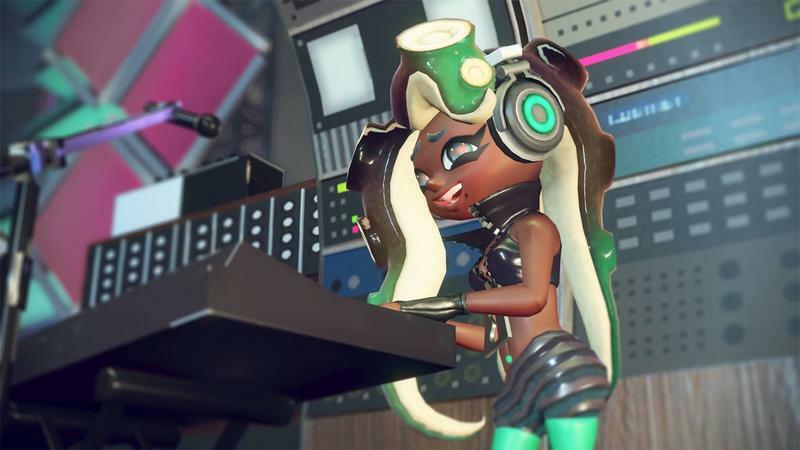 I want to have my Splatoon 2 cake and eat it, too. 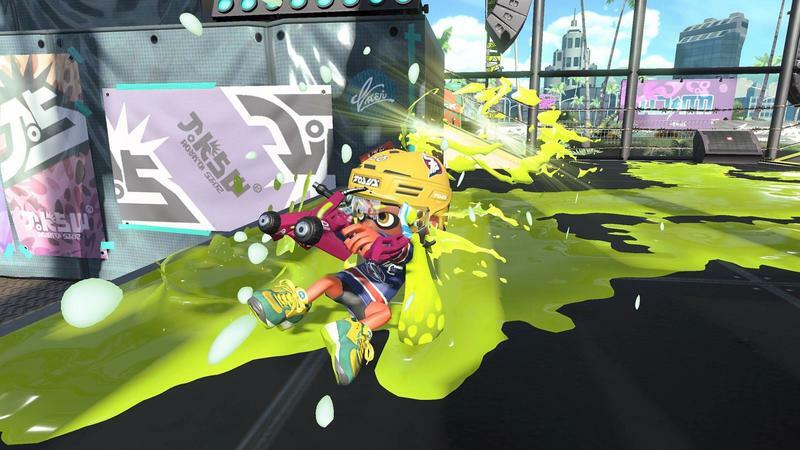 I want to play online at home or next to friends with their systems, and then I want to hit the train and squeeze in some rounds of Turf War, Splat Zones, Rainmaker and Salmon Run with some bots with their own difficulty settings. Right now, I can’t do that, and I’m playing a campaign that feels exactly like the one I played through two years ago. This is a multiplayer focused title, and I get that. I don’t think the campaign should be this dramatic, huge, wonderful thing that stands on its own. 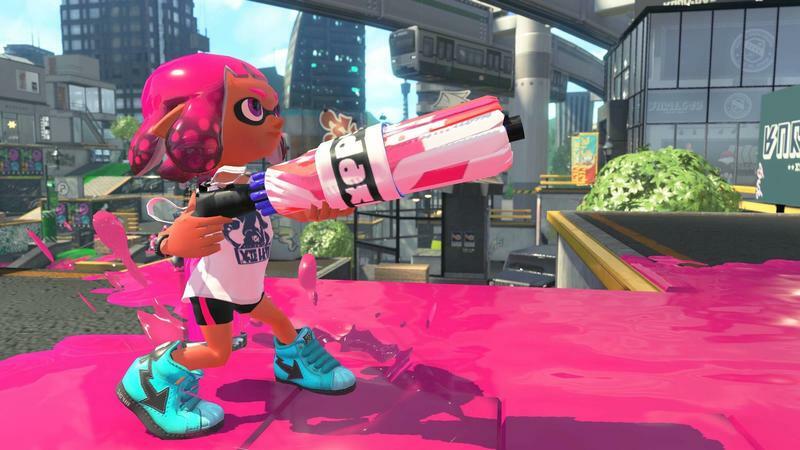 The original Splatoon couldn’t be played portably, so I had no gripes with the campaign as an add-in. 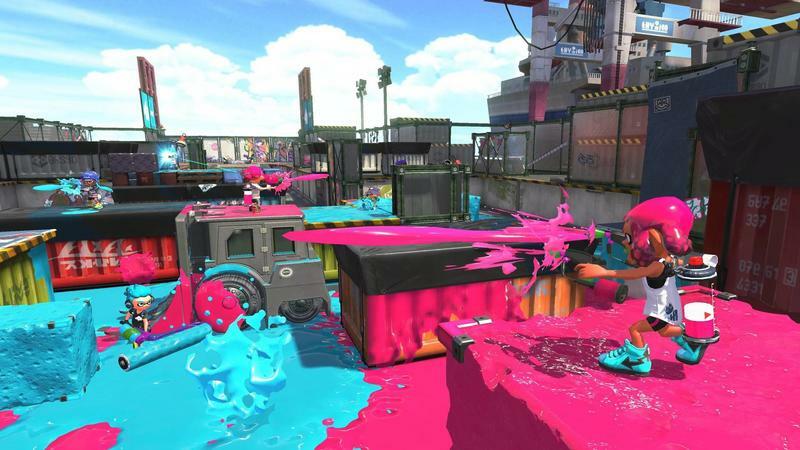 Splatoon 2 was made for a system that’s meant to be played at home and on the go. 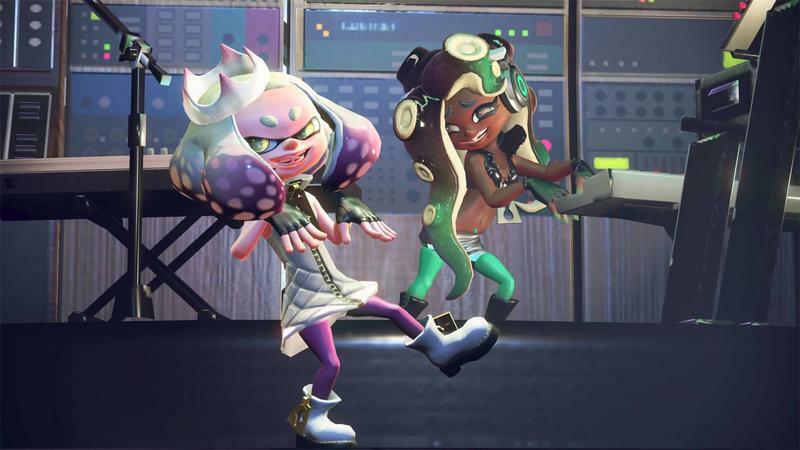 As it stands right now, I won’t be taking Splatoon 2 out of my house unless it’s to meet friends who have the game… of which I have none, because they can’t buy the Switch due to its limited stock. Will the multiplayer be tremendous? Probably. I adored the first, and I’ll likely feel the same way. The offline stuff, though, has soured me.